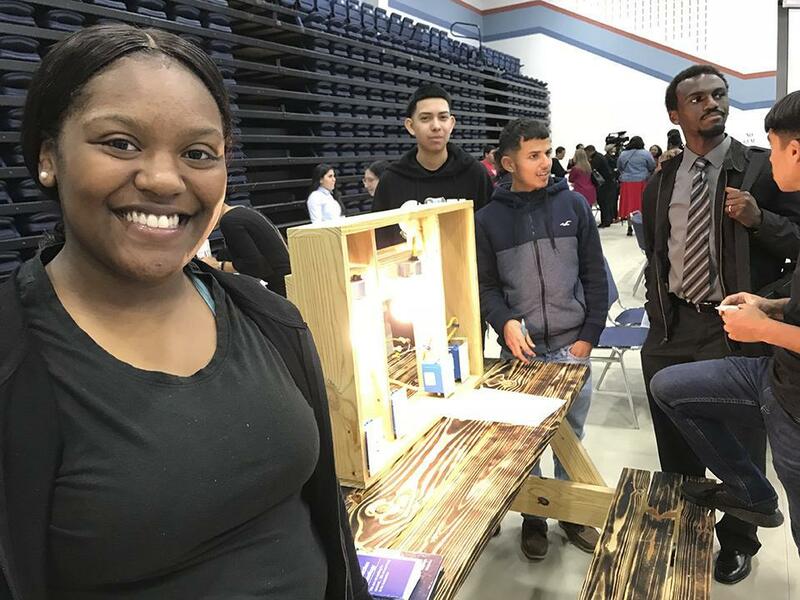 Port Arthur public education enthusiasts might have gleaned some comfort from presentations by education leaders, but also by students themselves. Lamar State College Port Arthur President Betty Reynard and Dr. Mark Porterie, Port Arthur Independent School District superintendent, delivered hopeful messages about the local two-year college and the public schools, both of which are offering career-oriented education programs, at the Port Arthur Education Foundation’s annual luncheon at the Carl A. Parker Multipurpose Center. Reynard’s campus is offering some 14 programs to prepare students for the workforce; Port Arthur ISD, 11. Reynard hinted that as early as fall 2020, her campus may add an additional workforce prep program — this one in culinary arts — in downtown Port Arthur at the site of the old Port Arthur News building. The campus would partner with the Port Arthur Economic Development Corp. for that program.